My Favourite Cleansing Balm Ever! I feel like a good cleanser can make all the difference in your skincare routine. 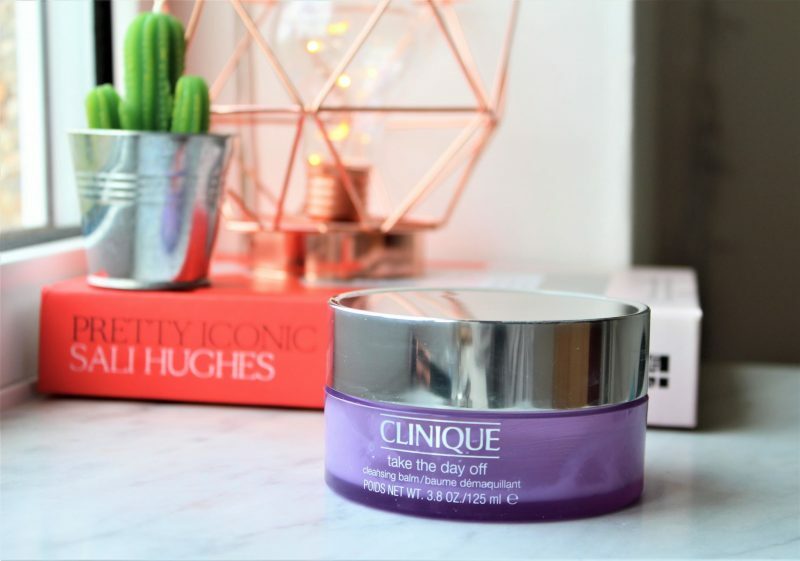 Taking all makeup off at the end of the day is so important, and a good cleansing balm is my favourite way to do this. 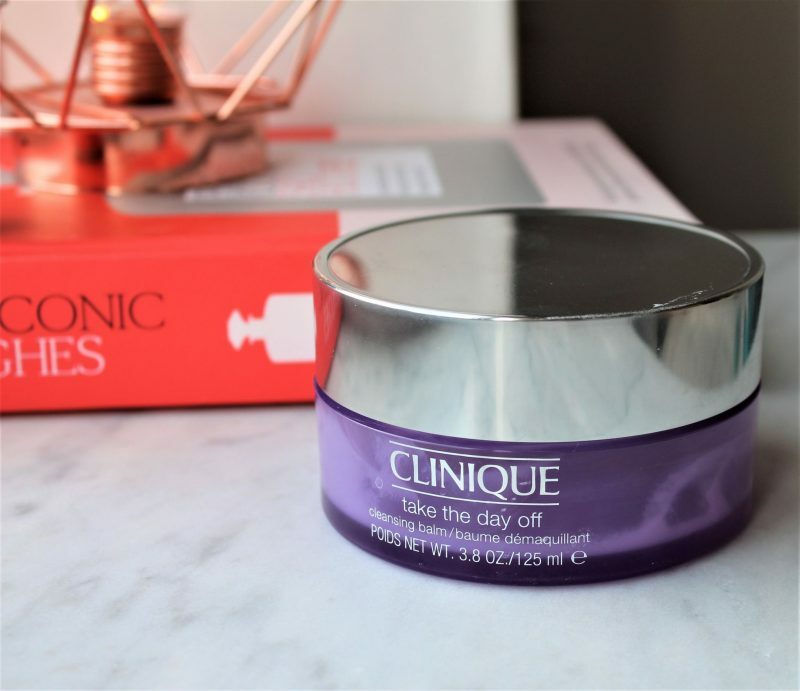 My all-time favourite all-rounder balm cleanser has to be the Clinique Take The Day Off. I’ve chatted about it here on my blog plenty of times before, but I just wanted to talk about it as I am getting near to the end of my current tub. Finishing up a product like this always reminds me how much I have loved using it! It retails for around £22 and I bought mine from John Lewis but Clinique is pretty easy to get hold of! It is a clear-white cleanser that you scoop out, apply to your skin ( I quickly splash my skin with water first) and then massage in. It breaks down your makeup gently yet thoroughly. I never need to scrub or rub at my eye makeup, I just gently massage it in and it works perfectly! I like to then remove it with a damp face cloth or muslin cloth, which acts like a gentle exfoliant as you wipe it over your skin. I think my favourite thing about this cleanser is that leaves my skin feeling so clean yet nourished at the same time, never stripped or dry. It is fragrance free and suitable for even sensitive skin, meaning pretty much anyone could use this! It is great if you like to double cleanse too, as an initial cleanse to really remove all the makeup. I sometimes like to follow with the Emma Hardie Moringa Cleansing Balm when I double cleanse. If you haven’t tried out a cleansing balm, I would recommend this one completely. It lives up to it’s name – ‘take the day off’ as it literally leaves your skin clean and fresh, ready for the next skincare step. This sounds a lot like the Body Shop Camomile Cleansing Butter, I love that one so I will definitely add this one to my wishlist. I haven’t tried a cleansing balm yet as originally I felt like it was a fad that would pass. I keeping hearing great things about this one though! This sounds amazing, I need to give it a try.